WE KNOW IT WORKS, BECAUSE WE TESTED IT. 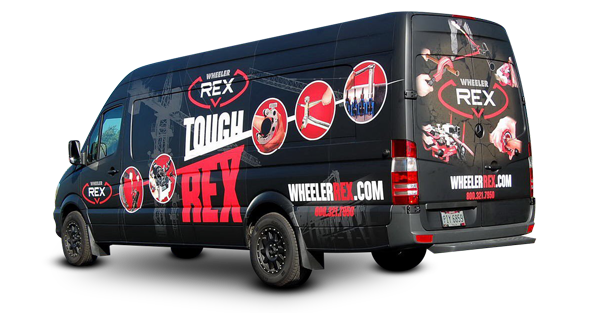 Wheeler-Rex products are sold exclusively through our extensive network of authorized distributors. Customer service to brag about. 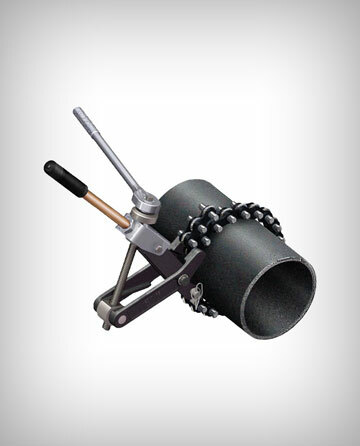 The hardest working pipe tools deserve the hardest working support network. 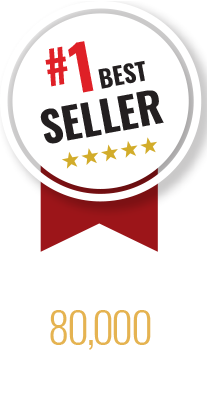 To find your nearest location, contact Wheeler at 800-321-7950! Download or Request our catalog. Click to access convenient downloads of our product catalog and price list, or to request a free printed copy! 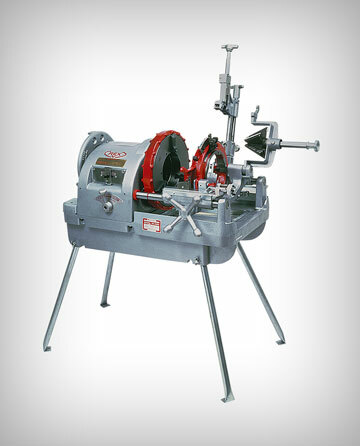 The biggest advantage to using Wheeler-Rex pipe threaders is the speed and productivity they provide. 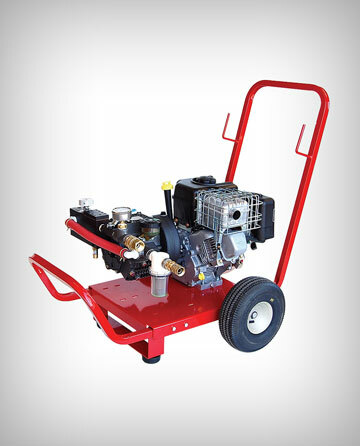 Hydrostatic Test Pumps from Wheeler-Rex are ideal for testing water lines, heating or refrigeration systems. 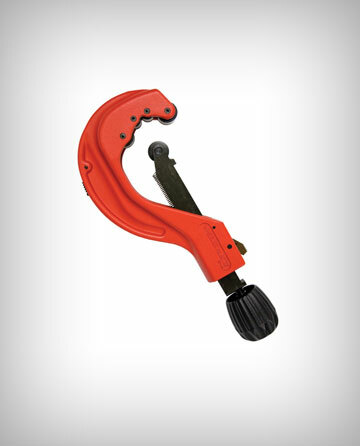 No matter what type of tubing you might need to cut, Wheeler-Rex has the right tool for the job. 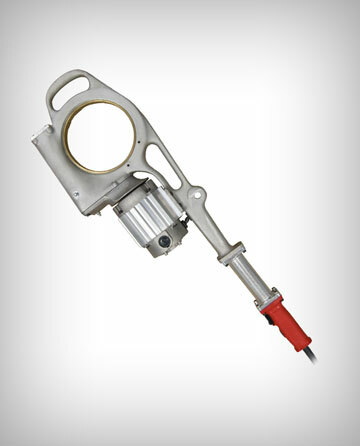 When pipe needs to be cut cleanly and quickly, the answer is Wheeler-Rex pipe cutting tools. 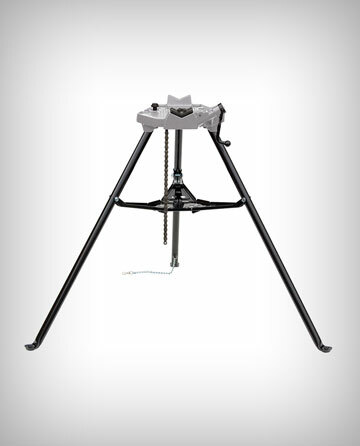 From Tripod Vise Stands to Pipe Dollies, Wheeler-Rex has you covered with all types of supports. 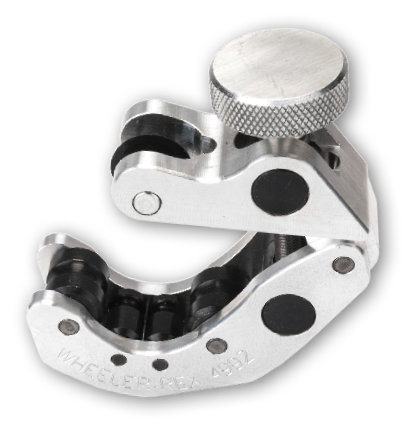 Wheeler-Rex offers a complete line of valve exercisers and accessories to keep life flowing. South Shore Pipeline Services, Inc.